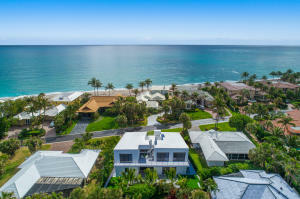 Jupiter Inlet Colony currently has 6 homes listed for sale. Jupiter Inlet Colony currently has homes ranging in size from 2310 to 4950 living square feet. 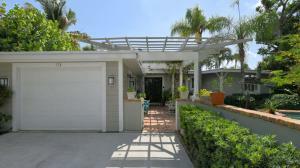 These properties are priced from $1,095,000.00 to $3,279,000.00. 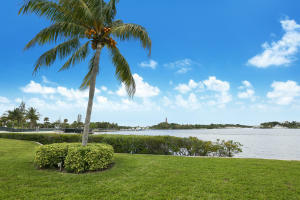 Jupiter Inlet Colony in Jupiter is really a wonderful location. The Jupiter location is amazing. 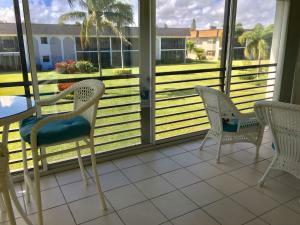 But, if this isn't the community for you, you might like one of the other local communities like Island House or Loxahatchee Landing or Egret Landing or Sea Rise or Pennock Place that are located here as well.